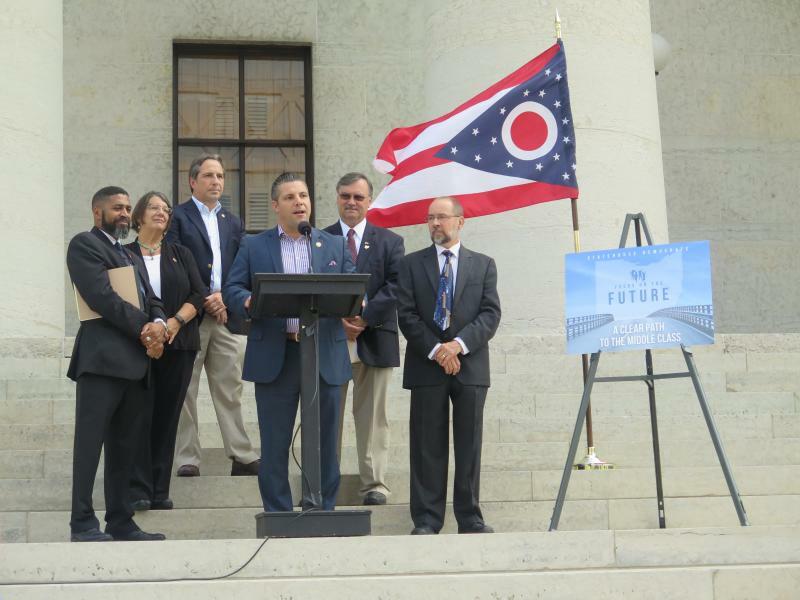 Only about 15 of the Ohio House 99 races were considered competitive. Four had no incumbent, and the Republican caucus picked up another member as Jay Edwards won the seat left open by term limited Democrat Debbie Phillips of Athens. That means there will be 66 Republicans and 33 Democrats in the House when the next session of the General Assembly convenes in January. 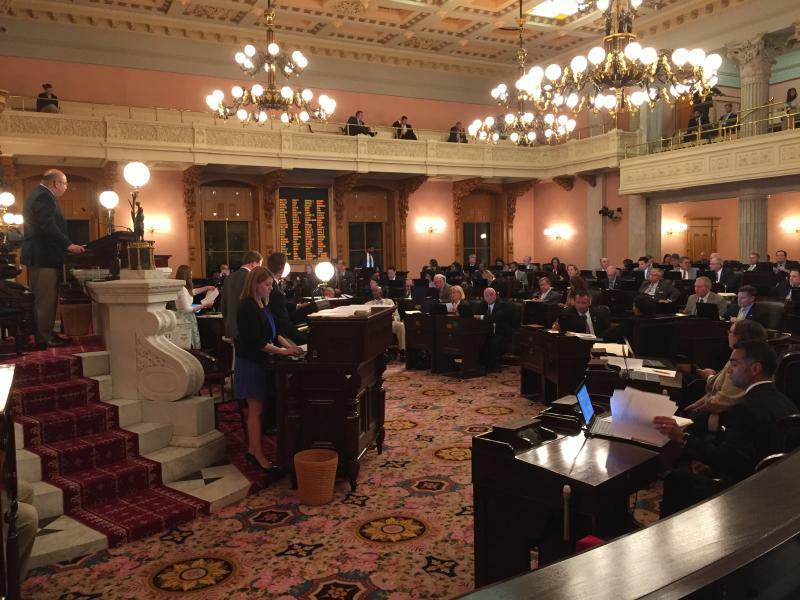 Senate Republicans also added a seat to their 23 member dominance of that chamber as Frank Hoagland beat incumbent Lou Gentile of Steubenville. And in the clash of two well-known northeast Ohio names, Republican Matt Dolan – of the family that owns the Cleveland Indians – beat Democrat Emily Hagan, the niece of former lawmaker Bob Hagan and 2002 candidate for governor Tim Hagan. As expected, U.S. Senator Rob Portman has been re-elected, defeating former Gov. 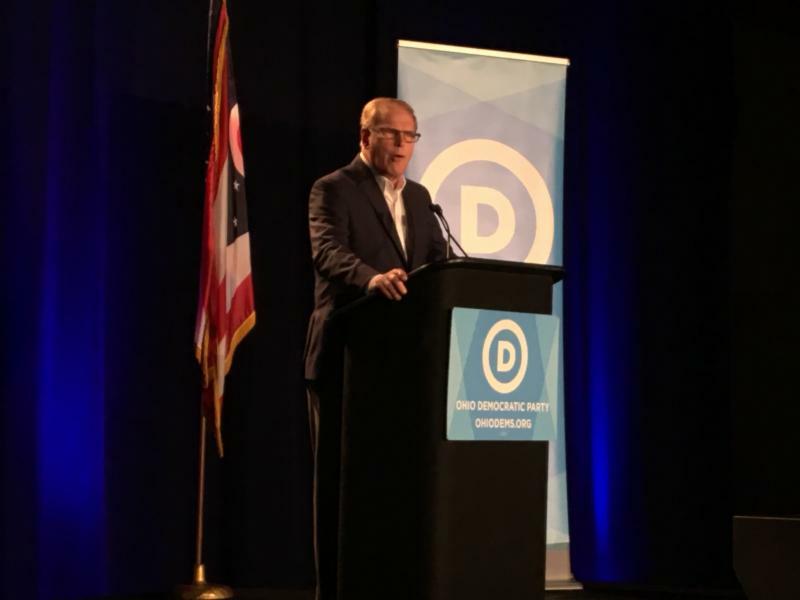 Ted Strickland. 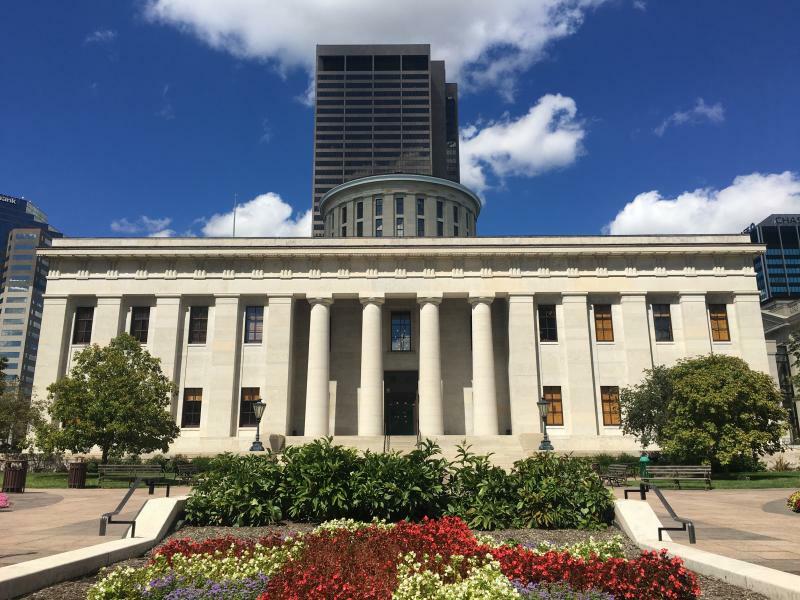 The Ohio House and Senate took on a jam-packed slate of bills for their last day of lawmaking before leaving for summer break.